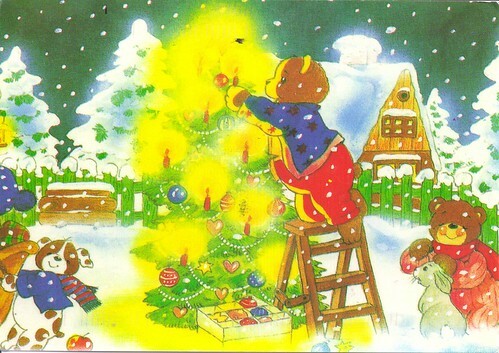 Merry Christmas Bears Decorating a Christmas Tree-So cute and adorable! 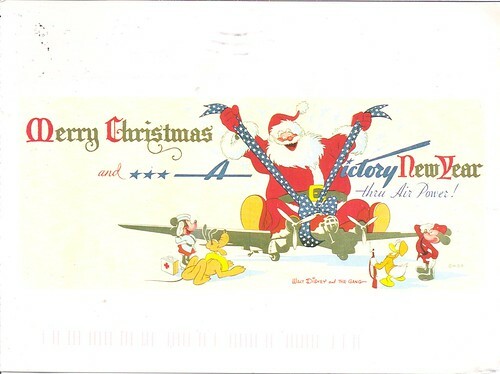 Merry Christmas Disney Style-A vintage reprint from 1942. Ditto what Alex said. I love Christmas! Yay for Christmas lovers! Such a wonderful time of the year!